Thank you attendees, speakers, and sponsors of our 2019 TFI Technology Conference. It was a great year! Links to speaker Bios, and presentation Slides & Videos are below and Conference Photos are posted on our TFI Facebook page. • Jim Stegeman, President, CostQuest Associates, Inc.
• Peggy Wardlaw, Founder, Wardlaw Appraisal Group, LC. 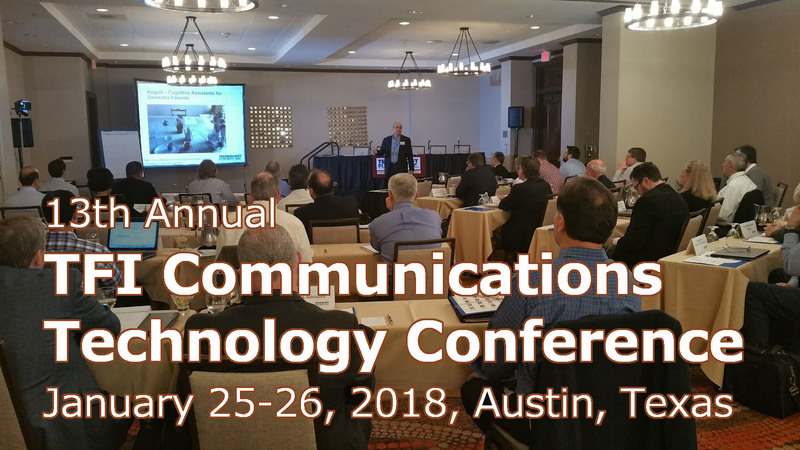 Please contact Helen Mary Marek, at hmvmarek@tfi.com or call us at (512) 258-8898 with any questions regarding the conference.